4 | 24 students enrolled. 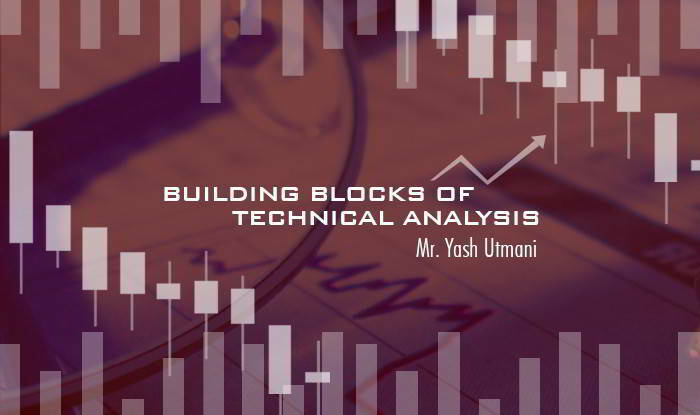 Building Blocks of Technical Analysis is meant to introduce you to the world of technical analysis by using the latest real-life examples and fast track you to apply these techniques for trading or investing in financial markets. This course would introduce you to various concepts including different types of charts, gap analysis, support & resistance, trend lines & trend channels, technical indicators like Bollinger Bands, Stochastic Oscillators, candlesticks patterns etc. What is more, we will also be sharing with you details of our favorite trading pattern for all time frames that can be useful in trading any asset class! Not only will you be introduced to various concepts in detail, but you would also be shown examples of how these techniques were applied very recently in financial markets. The power of these techniques in making trading or investing decisions will be very obvious to you. This course is made for anyone looking to apply technical analysis in order to make investment decisions for trading or investment purposes. No prior specialized knowledge is required, though you should be familiar with common concepts like what is stock market, what is a stock index etc.